Industrial grade hydroxypropyl methylcellulose for mortar is classified by its viscosity. Generally, the following grades are commonly used (in terms of viscosity). Reasons: The viscosity is low, although the water retention is poor, the leveling is good and the mortar has a high density. Medium and low viscosity: 20000-40000, mainly used for tile adhesive, caulking agent, anti-cracking mortar, thermal insulation mortar and so on. Reasons: Good construction, less water, high density of mortar. Medium viscosity: 75000-100000, mainly used for putty. High viscosity: 150000-200000, mainly used for polyphenyl granular thermal insulation mortar powder and glass bead thermal insulation mortar. Reasons: High consistency, not easy to drop mortar, hanging, improve the construction. Generally speaking, the higher the viscosity, the better the water retention, so many dry mortar factories consider the cost, using medium viscosity cellulose (75000-100000) instead of medium and low viscosity cellulose (20000-40000) to reduce the amount of added. Let’s move on to today’s theme. 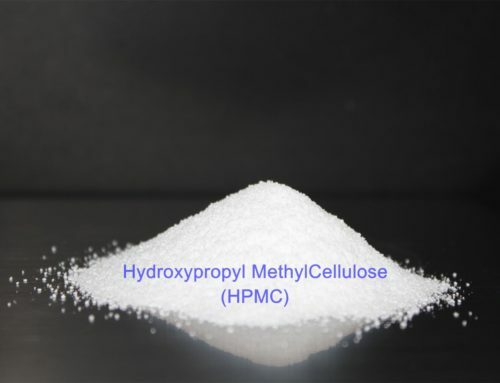 1 How many types of hydroxypropyl methylcellulose (HPMC) are there, and what is the difference in their use? 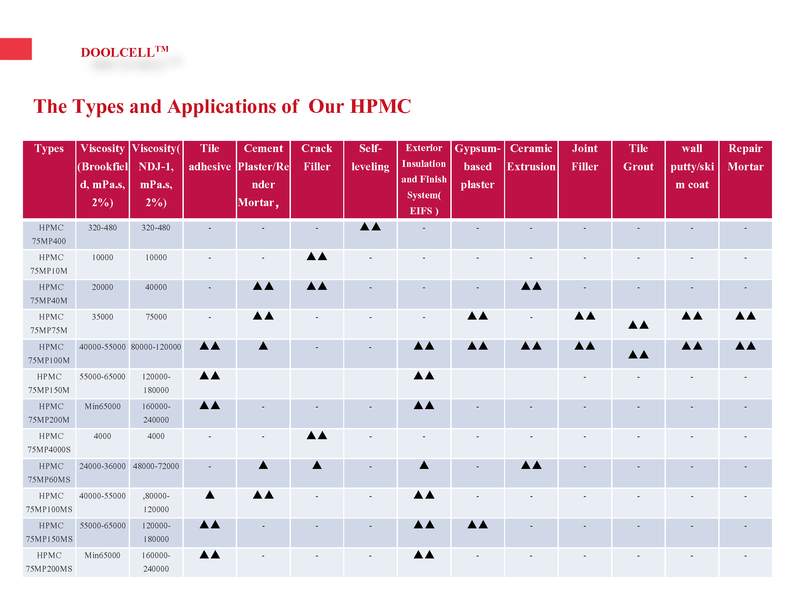 HPMC can be divided into fast-dissolving type and hot-dissolving type. The fast-dissolving type is rapidly dispersed in cold water and disappears into the water. At this time, the liquid has no viscosity because HPMC is only dispersed in water and there is no real dissolution. After about 2 minutes, the viscosity of the liquid gradually increased to form a transparent viscous colloid. It can be used in a wide range of applications, in putty powder and mortar, as well as in liquid glues and coatings. The hot- dissolving type, in the case of cold water, can be quickly dispersed in hot water and disappear in hot water. When the temperature drops to a certain temperature, the viscosity gradually appears until a transparent viscous colloid is formed. The hot-dissolved type can only be used in putty powder and mortar. In liquid glue and paint, there will be a phenomenon of clumping, which cannot be used. 2 How to judge the quality of hydroxypropyl methylcellulose (HPMC) simply and intuitively? Click → 4 ways to teach you to identify “white powder” hydroxypropyl methylcellulose residue is not a slag! 3 What is the amount of hydroxypropyl methylcellulose (HPMC) in putty powder? The amount of HPMC used in practical applications varies depending on the climate, temperature, local ash calcium quality, formula of putty powder, and “quality required by customers.” In general terms, between 4 kg and 5 kg. 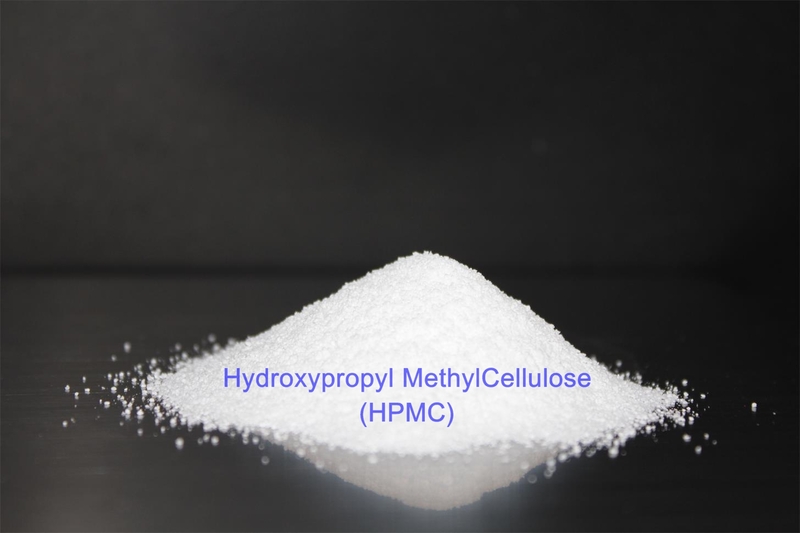 4 What is the viscosity of hydroxypropyl methylcellulose (HPMC)? Wall putty powder is generally 100,000, the mortar is required to be higher, it is necessary to use 150,000. 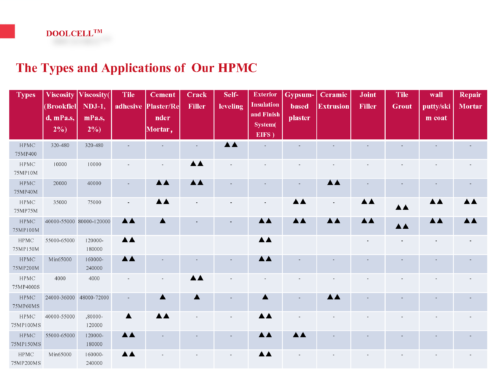 Moreover, the most important role of HPMC is to retain water, followed by thickening. In the putty powder, as long as the water retention is good, the viscosity is lower (70,000-80,000), it is also possible. Of course, the viscosity is larger, and the relative water retention is better. When the viscosity exceeds 100,000, the viscosity has an influence on the water retention. Not too big. 5 The application of HPMC in putty powder, what is the cause of foam in putty powder? In the putty powder, HPMC plays the role of thickening, water retention in the construction. Do not participate in any reaction. The reason for the bubble: 1, the water is too much. 2, the bottom layer is not dry, just scrape a layer on the top, it is also easy to foam. 6 What is the relationship between viscosity and temperature of HPMC? What should be paid attention to in practical application? The viscosity of HPMC is inversely proportional to temperature, that is, the viscosity increases with decreasing temperature. The viscosity of a product we usually refer to is the result of a 2% aqueous solution at a temperature of 20 degrees Celsius. In practical applications, in areas with large temperature differences between summer and winter, it should be noted that it is recommended to use a relatively low viscosity during the winter, which is more conducive to construction. Otherwise, when the temperature is low, the viscosity of cellulose will increase, and when it is scraped, the hand feel will be heavy. 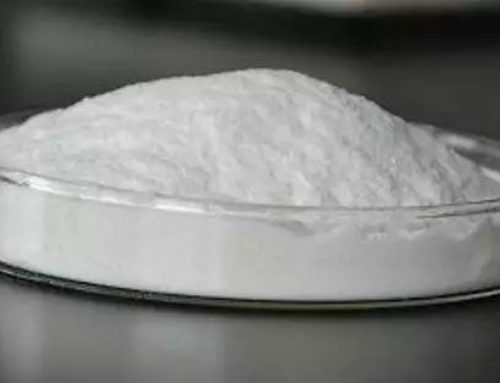 This hydroxypropyl methylcellulose is mainly used in the construction industry – dry powder building materials such as water-resistant putty powder, putty paste, steel putty, paint glue, and thermal insulation mortar. It is a water retaining agent and a retarder for cement mortar to make the mortar pumpable. The water retention of HPMC enables the slurry to not crack too quickly after application and enhances the strength after hardening. In the plaster, gypsum, putty powder or other building materials as a binder, improve the spreadability and extend the operation time. 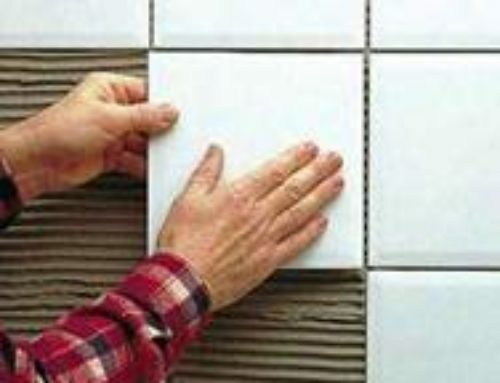 Used as a paste tile, marble, plastic decoration, paste enhancer, can also reduce the amount of cement. Improve uniformity, easy to apply plaster, improve sag resistance, enhance fluidity, improve pumping capacity, and improve work efficiency. 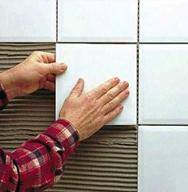 Adjust the consistency of the mortar to form a high-quality surface floating layer, promote the strength of the mortar, improve the lubricity and plasticity, and thus improve the overall construction progress. 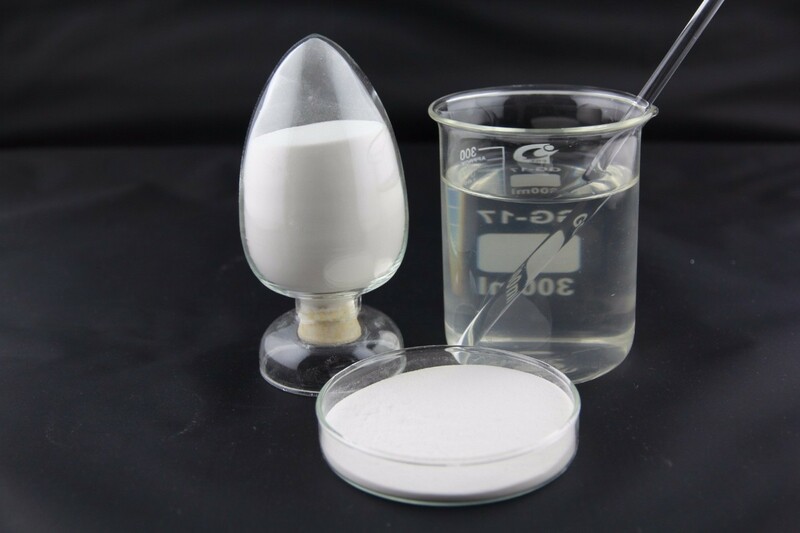 DOOLCELL hydroxypropyl methylcellulose can be tailored to customers according to the viscosity and gel time required by customers, thus improving the quality of customers’ products. What can DOOLCELL solve for you?